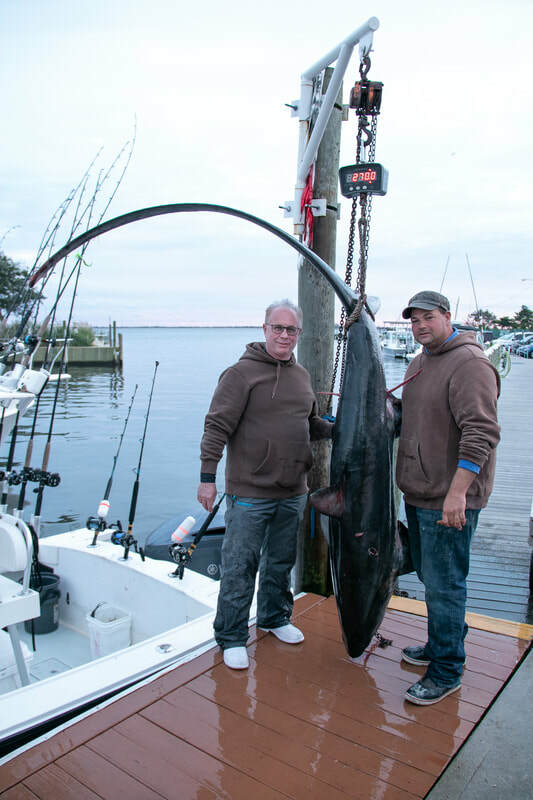 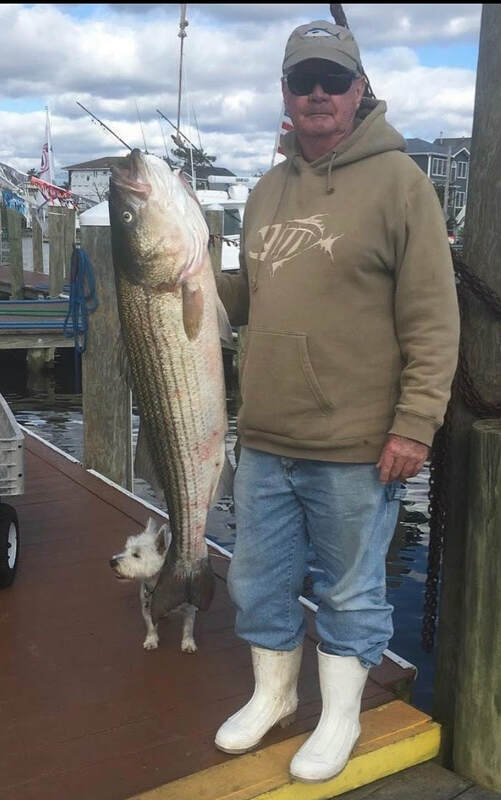 Mike Redman with a 33 pound Bass caught on a live eel near Jones Inlet. 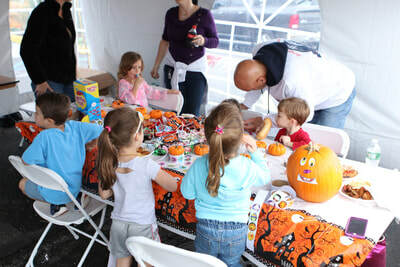 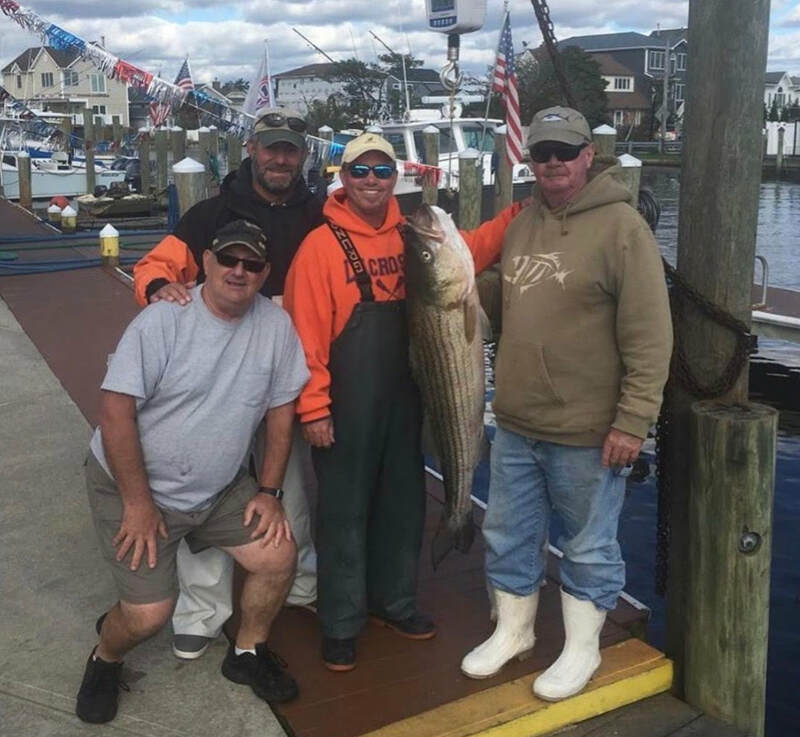 October 13, 2018 (Rain Date: Oct 14). 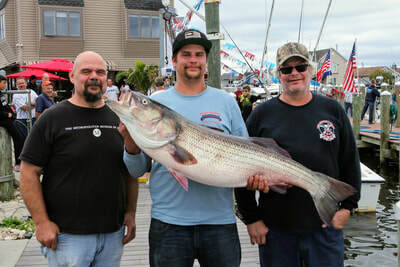 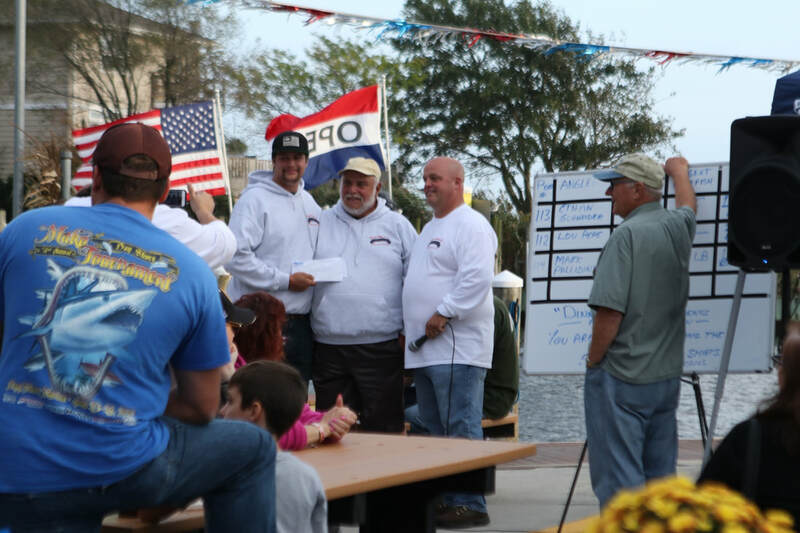 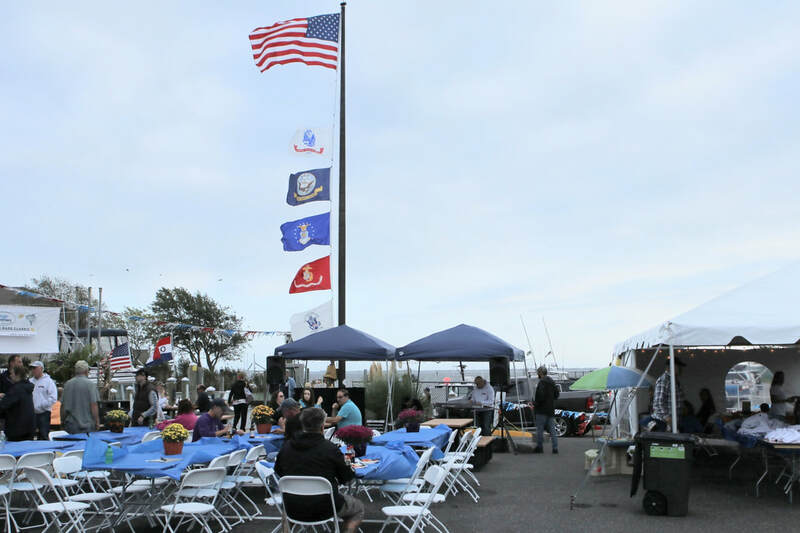 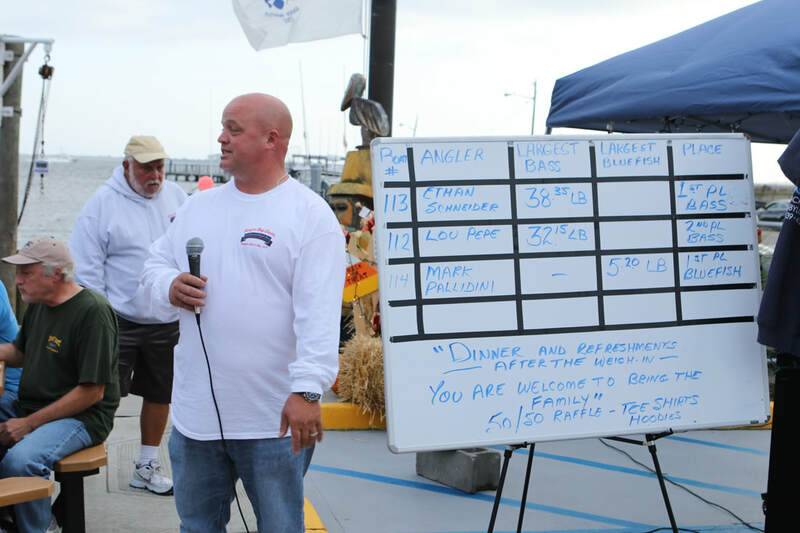 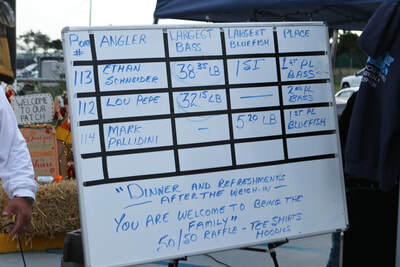 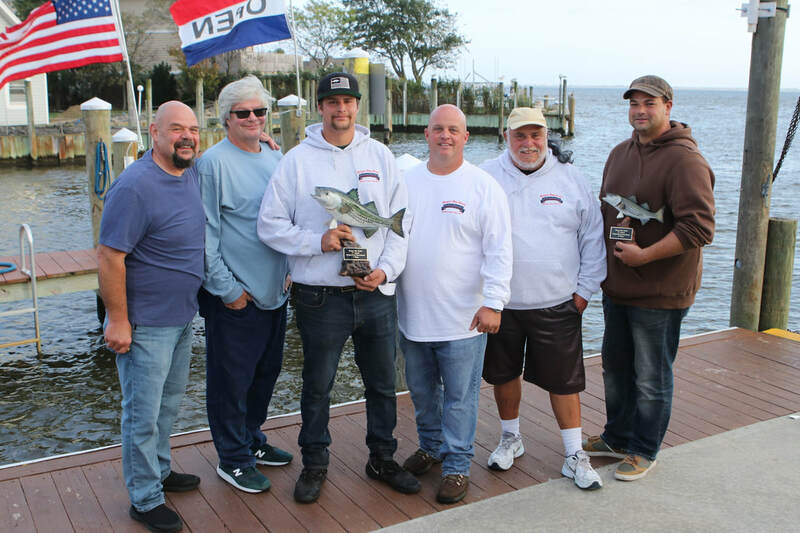 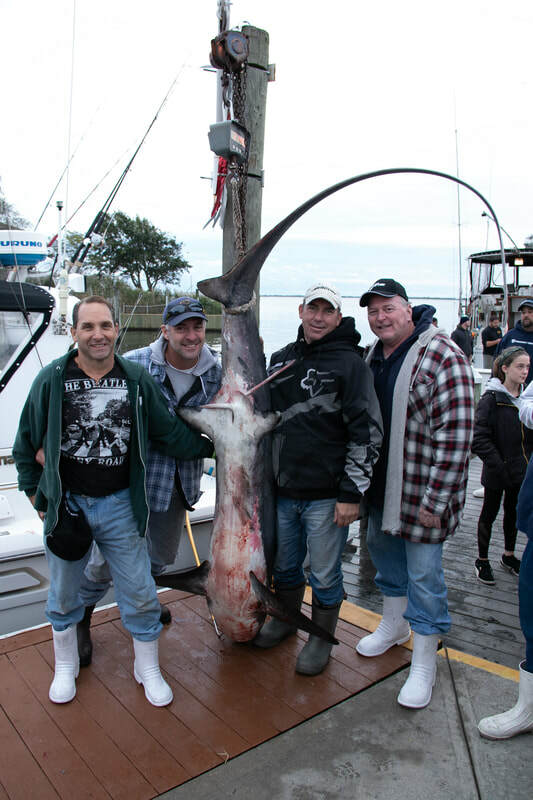 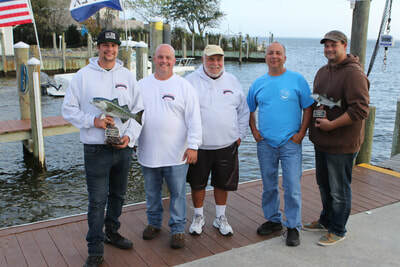 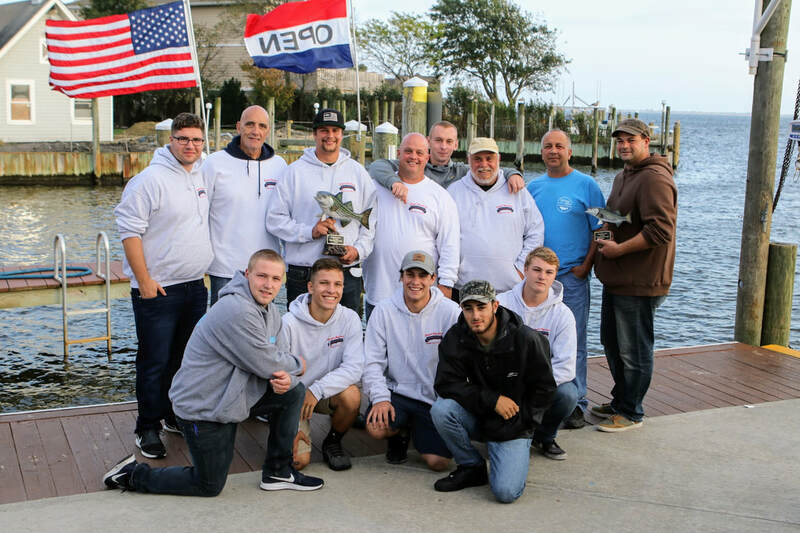 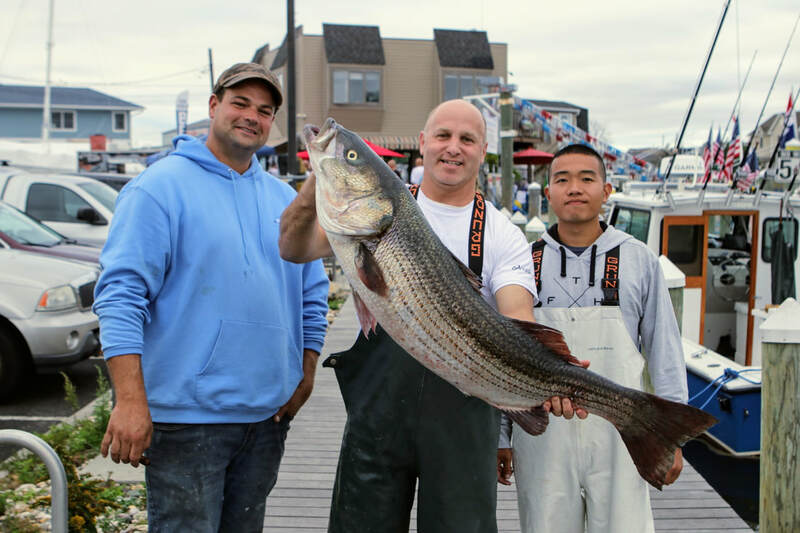 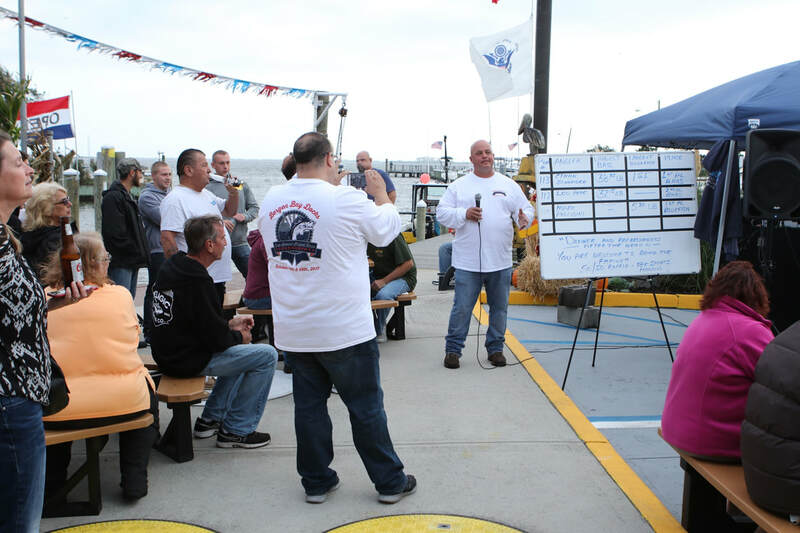 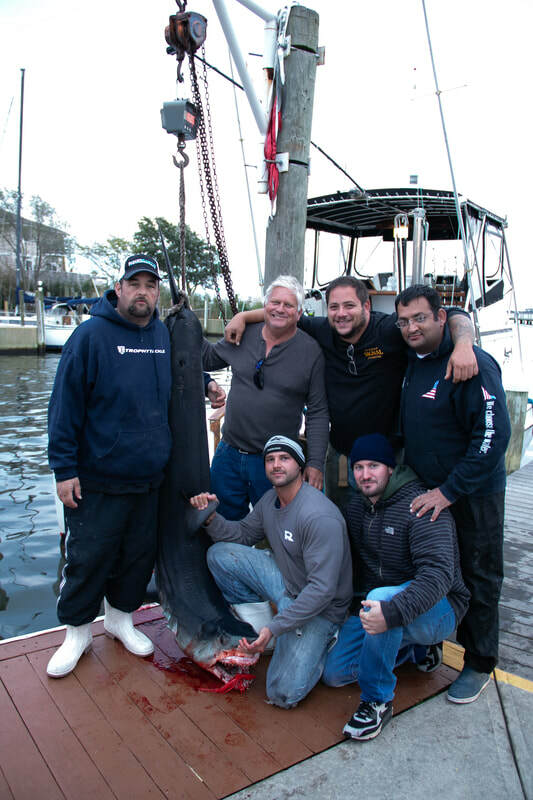 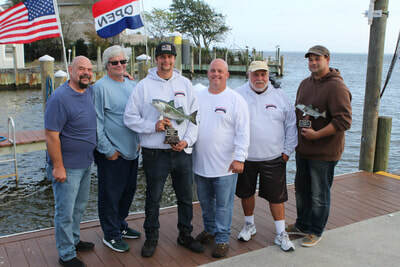 A nice turnout for the second annual Striped Bass Tournament, Great people, crew and food by Bergen Bay Docks Deli.